Which 'Arrested Development' Character Are You? 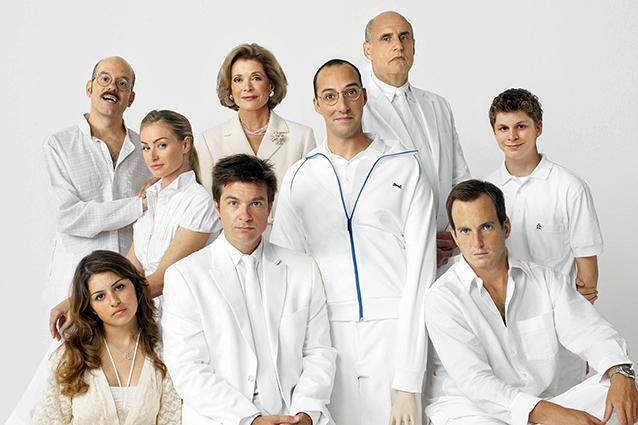 Home TV Which ‘Arrested Development’ Character Are You? Which ‘Arrested Development’ Character Are You?